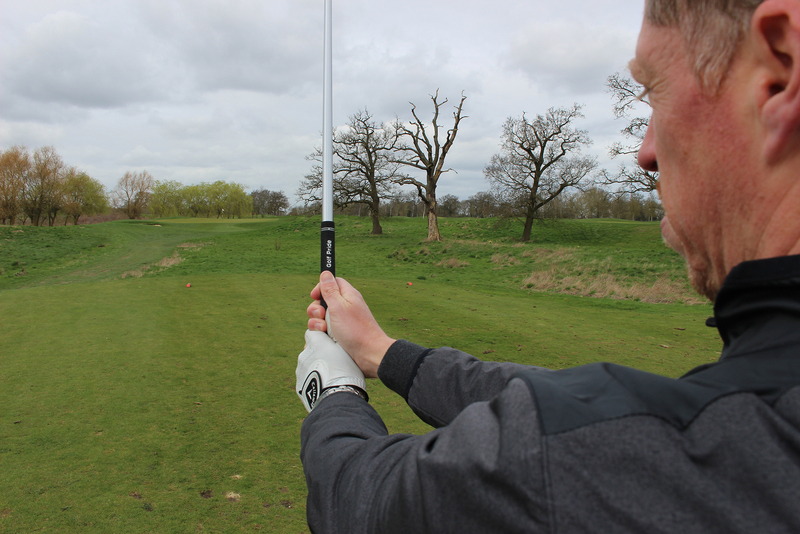 Improve your grip for consistent clubface control and maximum clubhead speed. 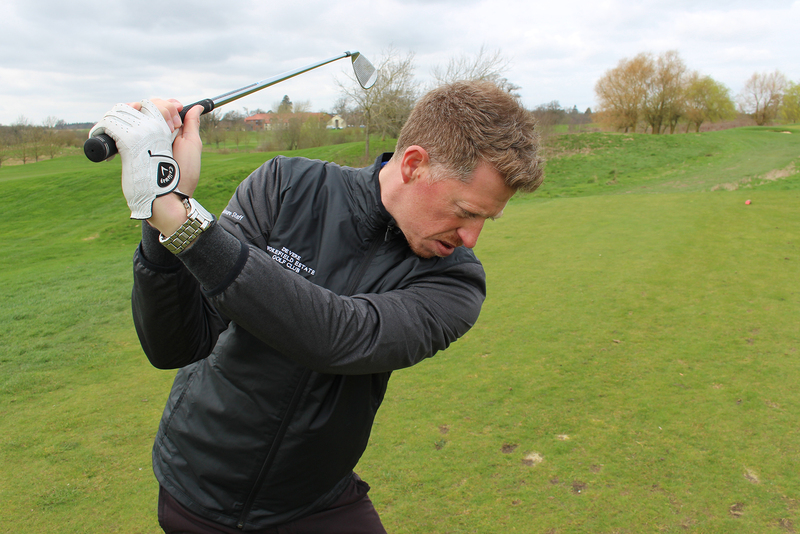 Your grip is the only point of contact with the golf club so it's an essential ingredient in controlling the clubface and squaring it through impact with the ball on a repetitive basis, says De Vere Wokefiel Park's head PGA professional Adam Glass. A great grip is the link that gets both the club and body to work in harmony. A poor grip can allow movement at the top of the backswing and this could potentially cause an overswing, making it harder to sequence the downswing. It will also require a lot of talent and skill to consistently square the clubface, as you can see in the image below. With the back of the left hand facing the target for a right handed golfer the shaft should run between the base of your little finger and below the muscular pad on the inside of the palm. Position the left thumb so that it's pointing straight down but not fully stretched; the thumb should feel short and contracted. To check your club is in the right position you should be able to lift and support the club by only hooking your forefinger around the shaft. Once all the fingers are closed around the shaft, a 'V' or line should have been formed between the thumb and the forefinger. This should point roughly to the right ear and be able to see two knuckles on the back of the hand when looking down. For those of you who get excessive wear on the heel pad of your glove, holding the club in the way I have described will feel like the club is much more in the fingers than what you would normally be used too. The great news is, not only will it cure your slice but it will also save you money on wearing through gloves.